Size and Style Select Size and Style US 13 - 2 in Stock US 1 youth - Last One! US 3 youth - 2 in Stock US 6 youth - Last One! Unfortunately there is only 99 of Seacamp Poseidon Very Berry US 8 to 6 youth left in stock. Currency Converter ($109.00) Convert USD EUR GBP NZD Loading Sorry, there was a probem with the currency conversion. Please try again. 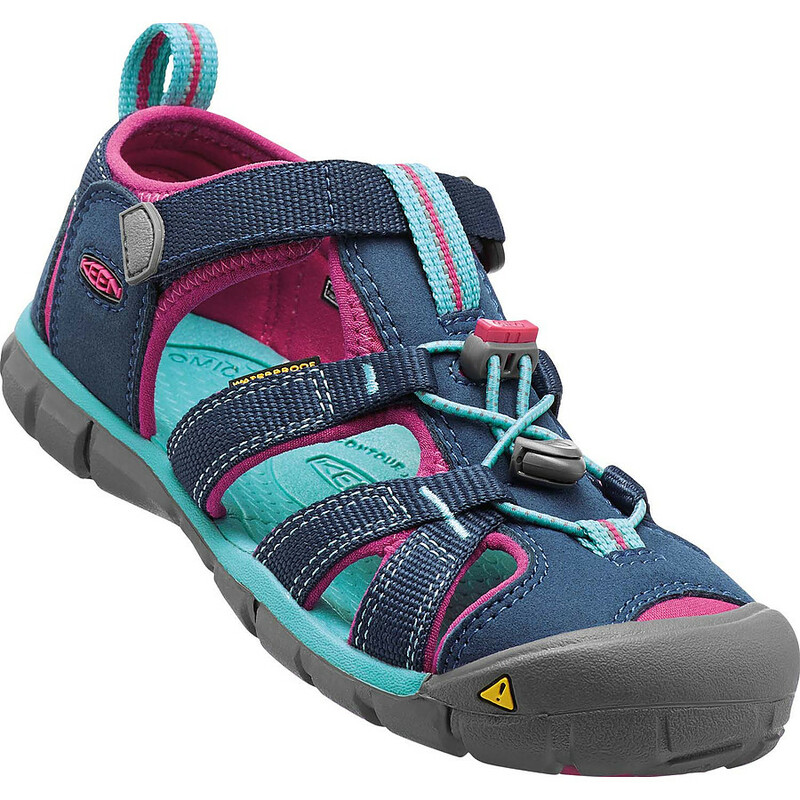 2019-05-21 Shoes of Seddon In stock! Order now! One of our best-selling sandals for tough nuts who delight in bashing and trashing their shoes. These sandals are more than up to the challenge! The most durable sandal around. 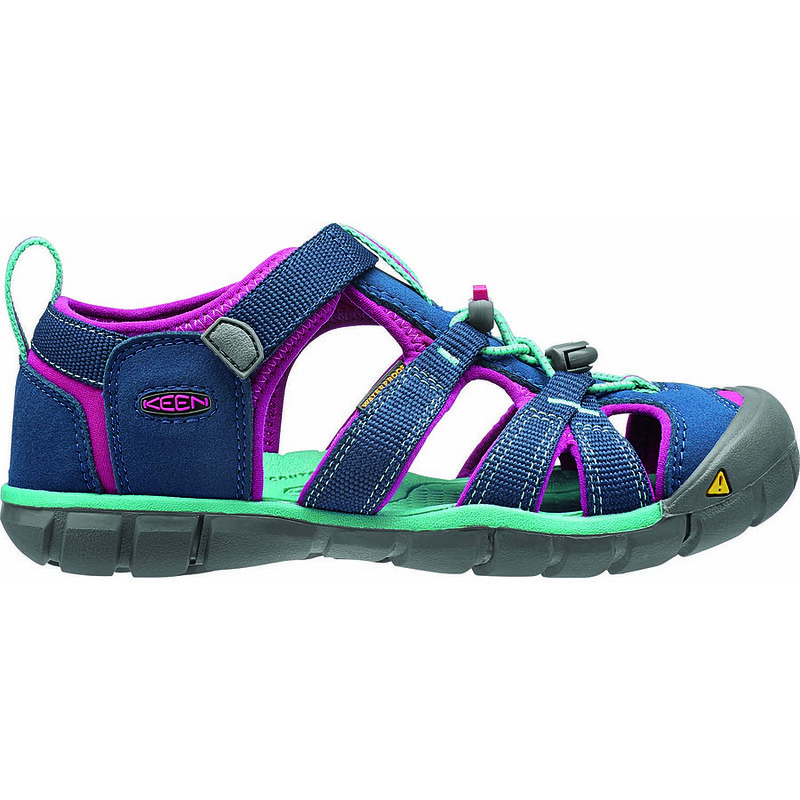 Quick-dry webbing makes these sandals a winner for kids who love a good water fight or running through the surf in their shoes!